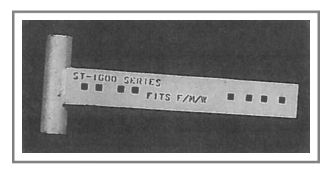 SR-20: Trip Spring Assembly (Replaces OEM A3770). SR-21: Trip Spring Bolt (Replaces OEM 91003). 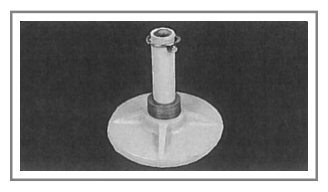 SR-22: Trip Spring Nut (Replaces OEM 90353). SR-23: Trip Spring (Replaces OEM 305). SR-24: Spring Bar (Replaces OEM 6631).